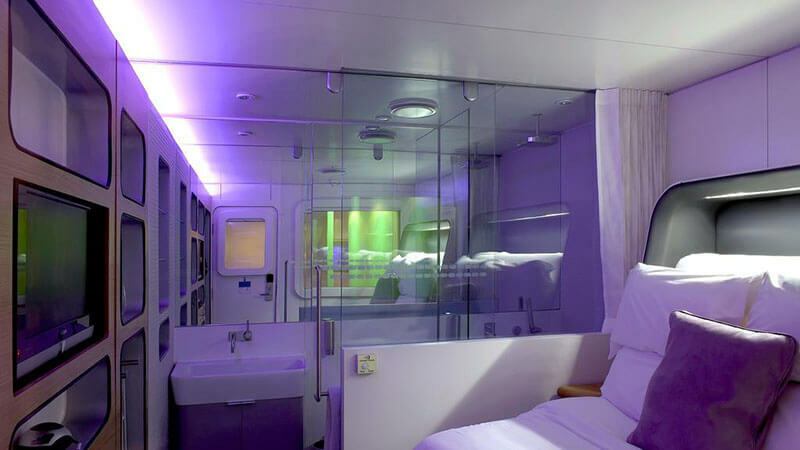 The YOTEL brand is inspired by first class plane travel, taking the concept of luxury airline travel into compact but luxurious spaces. 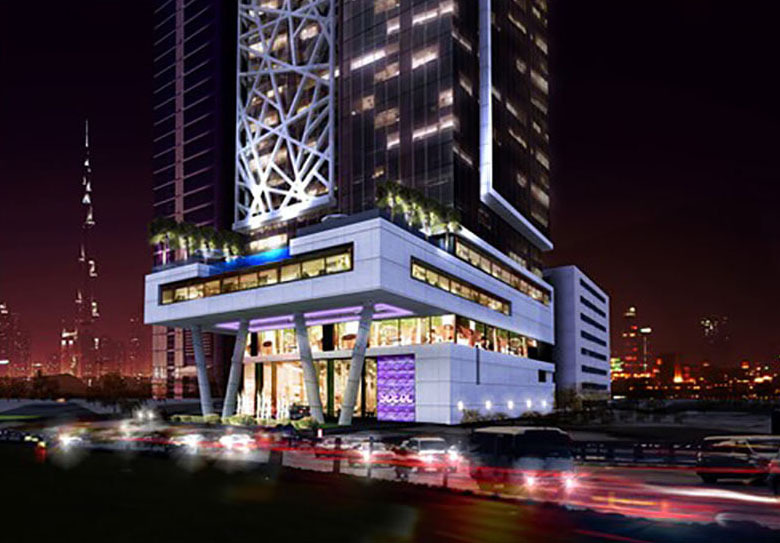 This ongoing project for the first YOTEL property in the Middle East is conveniently located off Sheikh Zayed Road at Business Bay. Just 300 meters away from the Business Bay metro station and 5 mins from Downtown District, this hotel will offer business travellers exceptional ease of access. 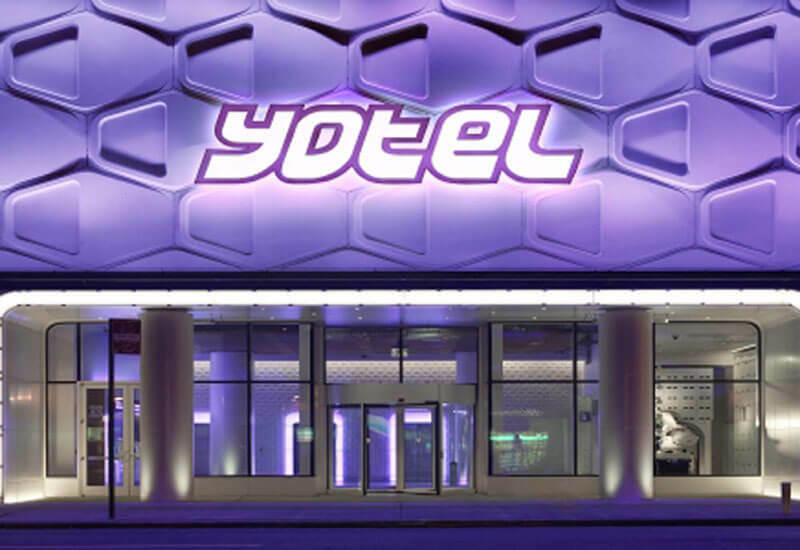 YOTEL Dubai will have the essential elements of luxury hotels in smaller, smart spaces and deliver a sense of community with areas for co-working, social gatherings and exercise. 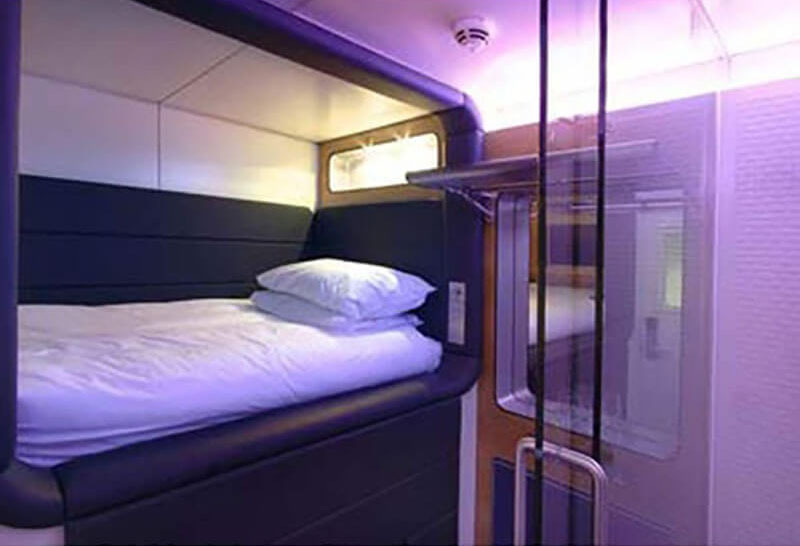 Premium cabins will include luxury bedding, rejuvenating monsoon rain showers, relaxing mood lighting and YOTEL’s signature ‘techno wall’ with smart TVs, multi power points and easy connectivity.